Well, my lovelies I am way behind in acknowledging my fellow bloggers, who kindly nominated me, to this passing on the love malarky. This one is in the form of a Liebster Award which was given to me by the lovely Sam who can be found hanging out at a blog named “Lovingthefiftysomething”. She and her partner have embarked on an exciting journey with a new type home which happens to be a boat. I am sure you will find her blog featuring their alternative lifestyle an interesting one to follow. I am always up for a challenge and a bit of light-hearted entertainment, let’s face it life is far too short to take too many things seriously, isn’t it? Here are the questions and my answers. What country, city or continent would you most like to visit and why? We are doing it right now, we love exploring the UK and Europe. Why? The history, the people, the culture, and lastly the most enjoyable being the vast array of incredibly yummy food! Best of all I get to housesit and explore so many amazing places with my best friend, my husband, the Squire. Priceless. What was the most inspirational time in your life so far? The most inspirational time is ongoing moments. It’s how my husband deals with pain due to a back disability, and though we do travel slowly and he is limited in what he does, he is always positive and never complains. Just accepts it and gets on with life, this is what inspires me on a daily basis to still push myself to learn, improve and especially when I have minor aches and pains. Our lifestyle now is all about getting out of our “comfort zone” and doing housesitting around the world, it is and has been an incredible insight into how different people contribute to this world we live in. What’s so inspirational about doing this is the kindness and openness of people we have met along the way. In many ways, most people that I know are inspirational whether it be in their own family or in a community. With differing levels of passion, I would say my family, friends, travel, culture, food, animals, the arts and the world we live in! At the moment I am enjoying Bill Bryson’s book “At Home: A short history of private life”. The reason being is the detail he goes into about the history of the ordinary house we all call home. Though the book I find is lacking his quintessential sense of humour or was that sarcasm?. All are beautiful, though my ideal time is watching the seasons change. With Autumn and Spring being the most colourful and changeable when it comes to the environment. What are other interests do you have besides blogging? Traveling, history, architecture, bookstores [mainly nonfiction], photography, walking, food, gardening and the arts. Since I have spent most of my life close to a beach, it would have to be a beach. I am not a great fan of heights which is something I am working on! Which is why mountains came second, though it has been known for me to stand near the edge and admire the view! UPDATE: Currently housesitting in a hilly area of Southern Spain, which we are enjoying and feel very fortunate to have been chosen to housesit here! Where did you go for your most memorable holiday? 2015 – 3 months spent in the UK, France and Spain with the Squire. Celebrating our 10th Wedding Anniversary. Now we have shorter ‘holidays’ in between housesits. Do you prefer a sunny or a rainy day? I enjoy change, so a bit of both is always good, especially for a garden. If you had a day all to yourself, how would you spend it? Now, my next task is to pay it forward and nominate a few blogs for the Liebster award and comment on their blog to let them know. So, here goes: Please answer all the same questions as I have above or if you don’t wish to do so, that is also fine. Here are a few of the bloggers that I enjoy following and the ones that I would like to highlight today. I have chosen bloggers that are reasonably new to the blogging world. All of which have a love of life and adventure. Check them out, I am sure you will enjoy reading about their lifestyles and adventures! Congrats on the award and well-deserved – you’re a machine! Look forward to reading more of your posts. Interesting stuff, the Liebster Award is a great way of reaching out to new bloggers isn’t it? Plus its nice to be recognised by fellow bloggers. I am a fan of beaches too. But I haven’t lived near one…yet. That’s my goal. And I love a good Bill Byson book, he also wrote A Walk In The Woods, which is hysterical. Jennifer we saw the movie A walk in the woods and it was quite funny so I can imagine that the book would be worth reading. Lovely to read a little more about the Suzanne behind the words and pictures! Always love reading your blogs and hearing about your latest explorations, discoveries and four-legged companions! Thanks Em, the enjoyment of reading your blog is a mutual feeling!. We currently have a few four-legged companions. Great finding out more about you, I enjoy these Award posts. I too love the change in seasons and weather, people often moan about the weather here in Britain, but I’m so glad we get a bit of everything. Thanks Gemma. Yes, I do wonder sometimes if we did take away the weather as a conversation piece what would we moan about 🙂 We have had wonderful weather in the UK so it is not all bad! Congratulations Suzanne. It is lovely to read a little more about you. Thanks Bridgid, for your lovely comment. That’s an amazing trip. We traveled for the entire month of June and I thought that was a lot! Three months would be enough to really get immersed! We are really immersed now as we live over here for 11 months of the year, 3rd year coming up 🙂 Your trip was amazing to follow too Susie! Thank you too Sam 🙂 We both are leading out of the square box lives. Best part is living in small communities and walking dogs. Lovely time to just relax and take in everything we see. At the moment we are heaven amongst the olive trees, a big love of ours! I can’t think of anyone better for a blog award. After about two years reading your blog I am still envious of your globe trotting lifestyle and enjoy living vicariously through your posts! Thanks Phil, I have got so much out of reading yours and many others. Took me a while to come out so to speak 🙂 Quite daunting putting out a blog post with so many amazing writers out there!! Cheers 🙂 Good question I have no idea, just thought I would pass it on. Actually it was more to highlight a few newbies, than anything else. Hello. What a fabulous life travelling all round the world. Love the photographs too. 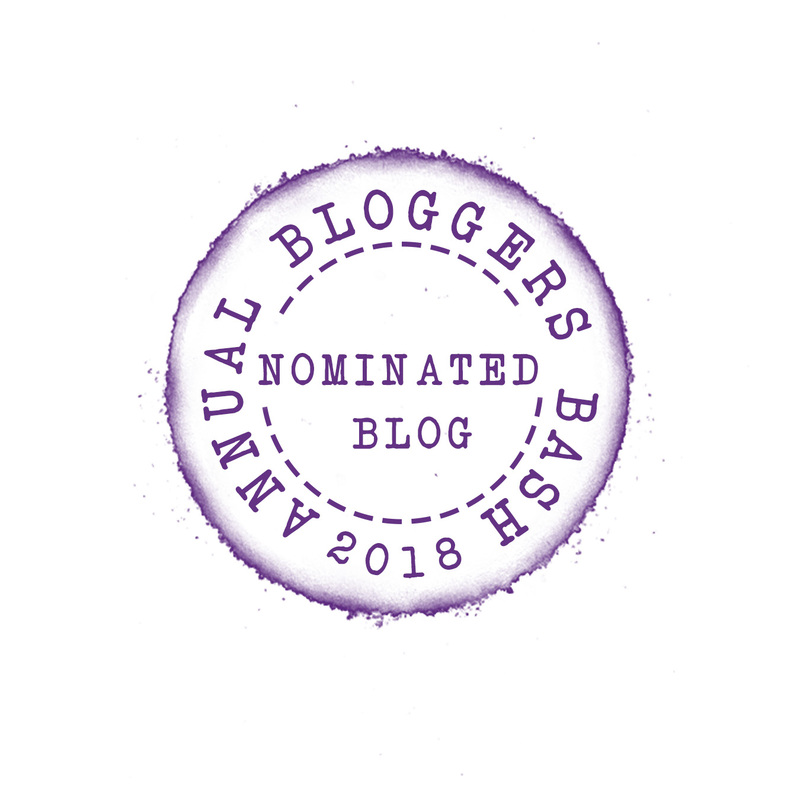 Lovely to learn more about you – your inspirations and the things you take joy in and I will now pass a pleasant interlude pottering across to each of the blogs you have nominated which is always the greatest pleasure of this awarding thing for me! Thanks Osyth, yes I think the greatest pleasure is indeed viewing new blogs to read. You are also a lovely blogger!